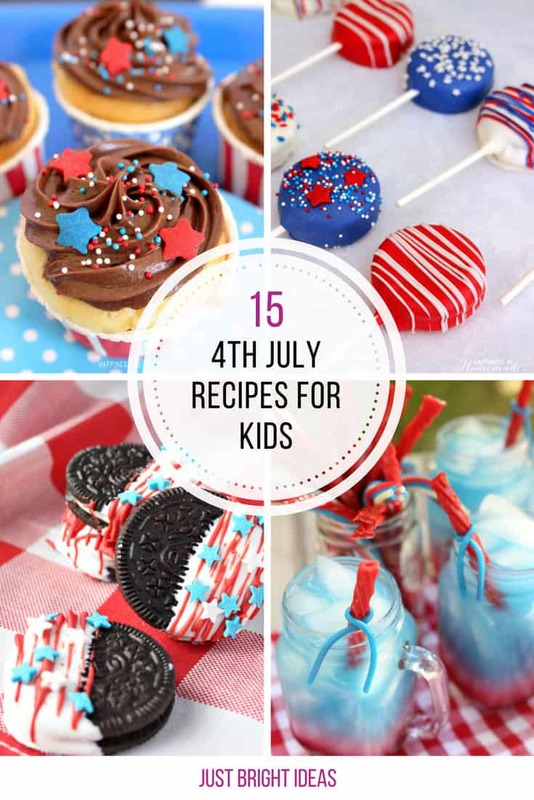 If you’re throwing an Independence Day party then you’ll need some fabulous 4th of July recipes for the kids as well as the grown ups. 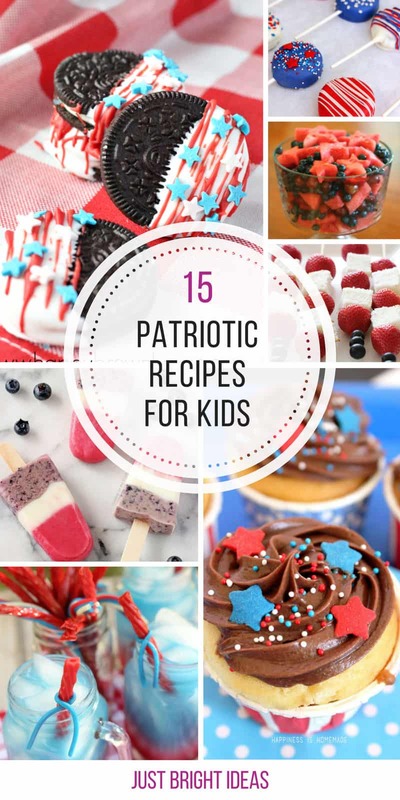 While it’s too dangerous for them to help out with grilling the meat, your children can have fun making these patriotic recipes that they can then enjoy with their friends. 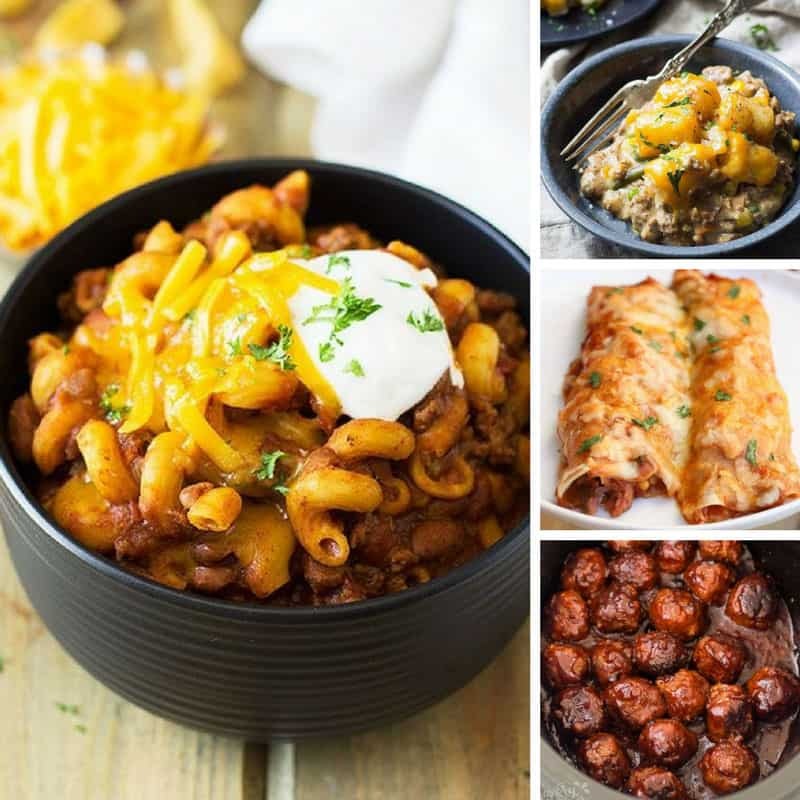 We’ve got so many fabulous recipes so make sure you check out all three pages so you don’t miss any – and be sure to pin your favourites along the way! 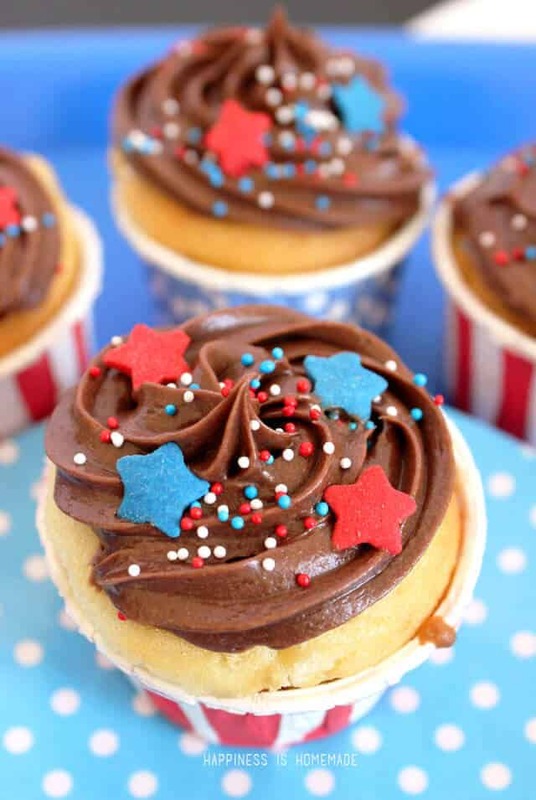 These chocolate topped cupcakes look amazing, and then when you bite into them you get a patriotic surprise! This patriotic punch is the perfect 4th of July drink for the kiddos, mamas-to-be and designated drivers. 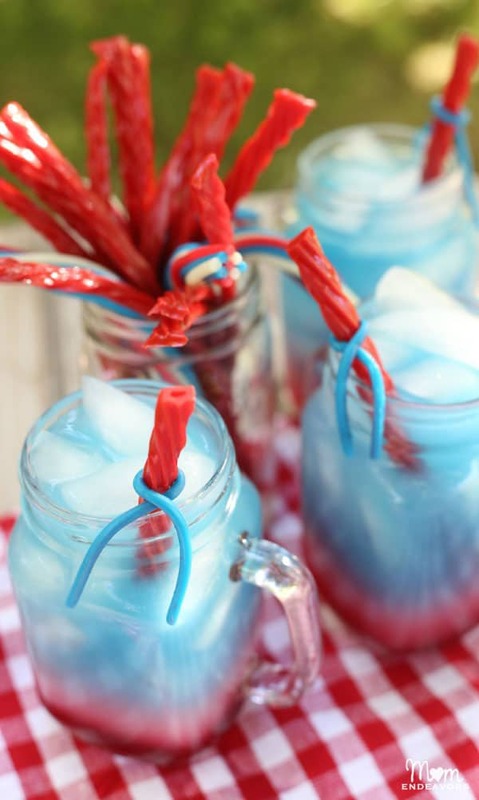 We LOVE the idea of using Twizzlers as edible straws! 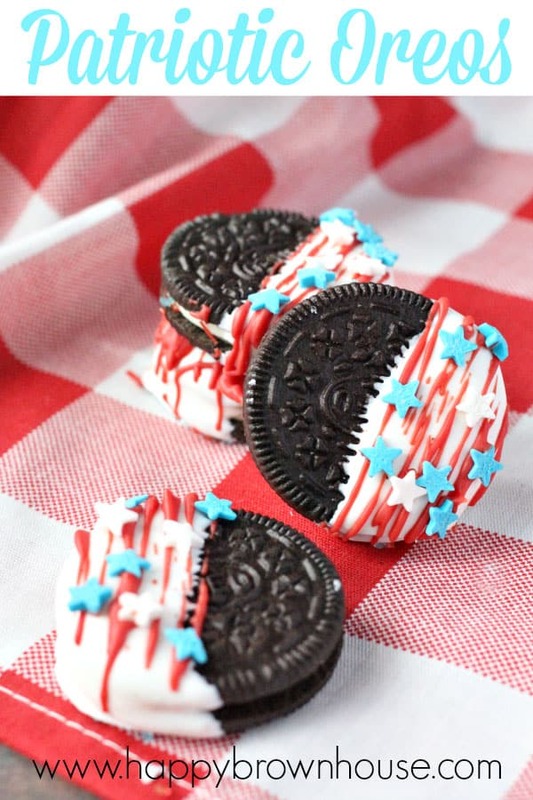 If you’ve got no time to bake for your 4th of July party, or you want a recipe the kids can help to make then check out these fabulous candy dipped OREOs! 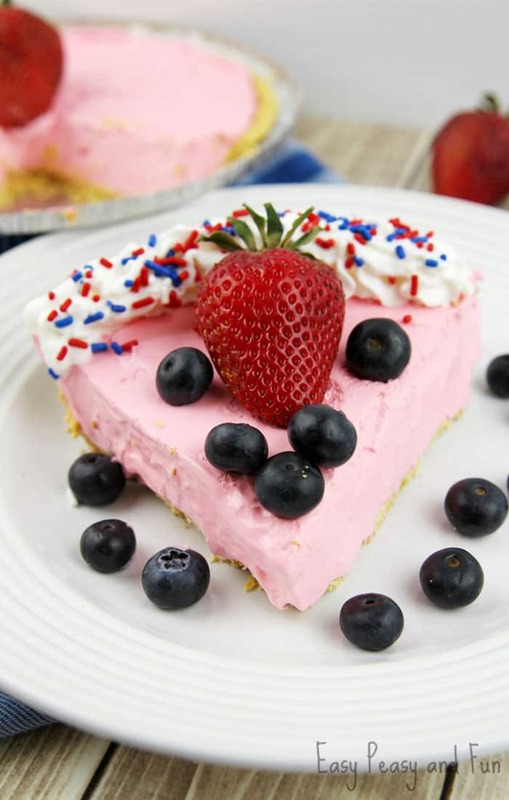 This Patriotic Strawberry Kool Aid pie is super SIMPLE to make, so you might want to make two, because everyone will want seconds! 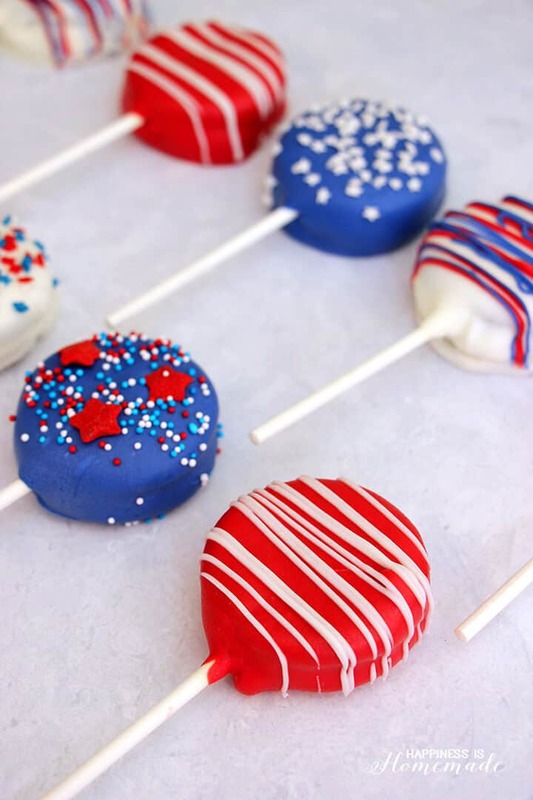 Here’s another candy dipped OREO recipe for you to try, only this time you use lollipop sticks to turn them into OREO pops! 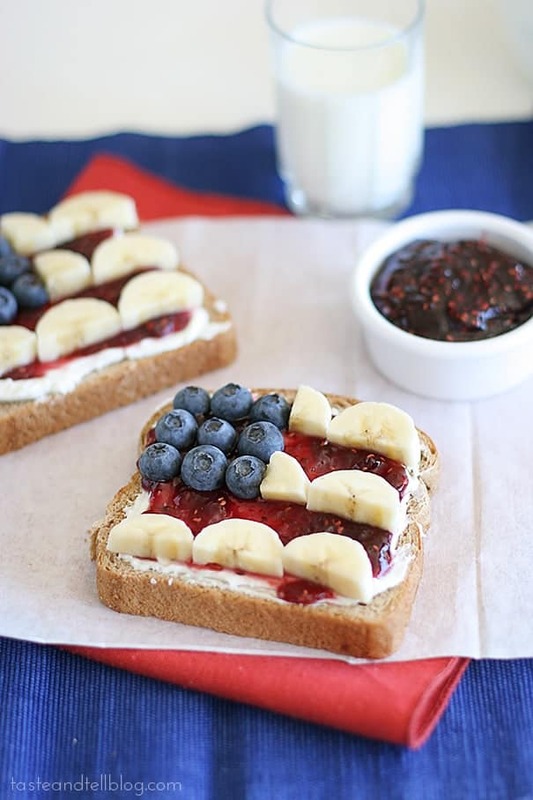 Can you think of a better way to kick off your 4th of July celebrations than with some patriotic toast? 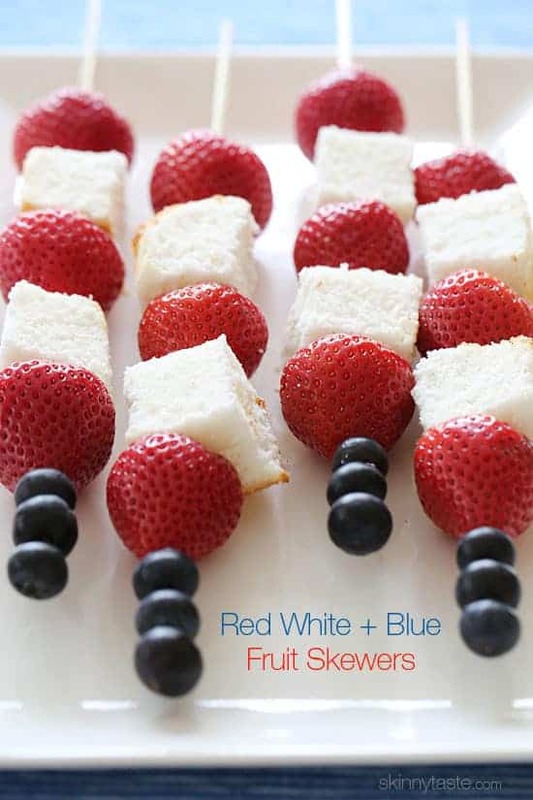 You could actually eat these red, white and blue fruit skewers as a July 4th appetizer or dessert because alongside the blueberries and strawberries are little cubes of yummy angel cake! I bet you’ve never thought of using a cookie cutter to make watermelon shapes before right? 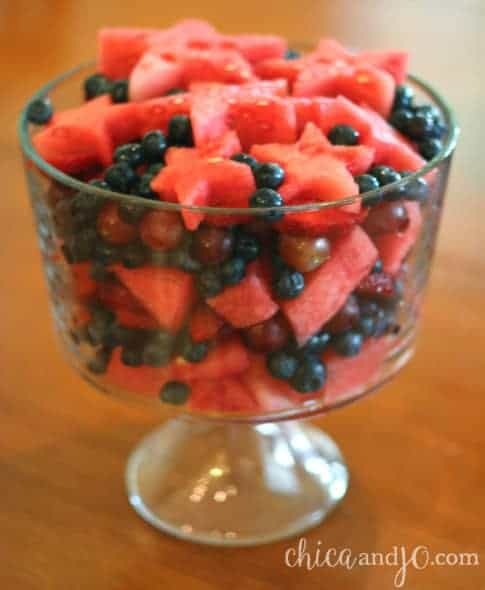 Well grab a star shaped cutter and let the kids have fun making this star shaped fruit salad. 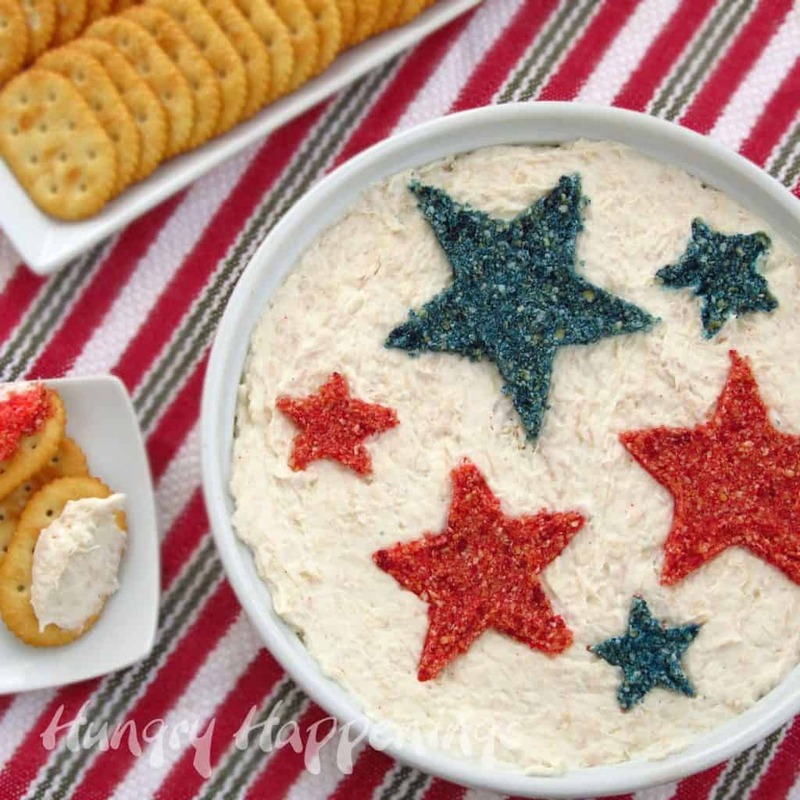 No 4th of July appetizers for kids list is complete without a patriotic dip and this one with it’s red and blue cracker crumb stars looks incredible! 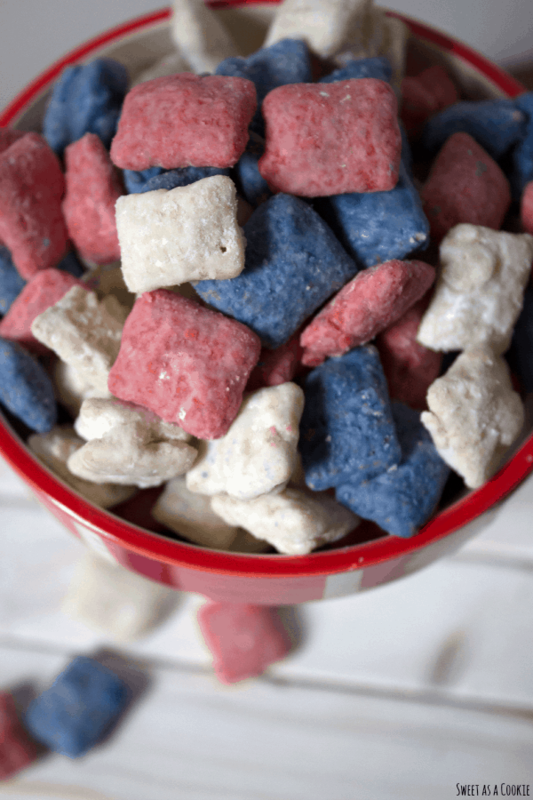 This wonderful patriotic puppy chow looks yummy and the kids will love sharing it with their friends. 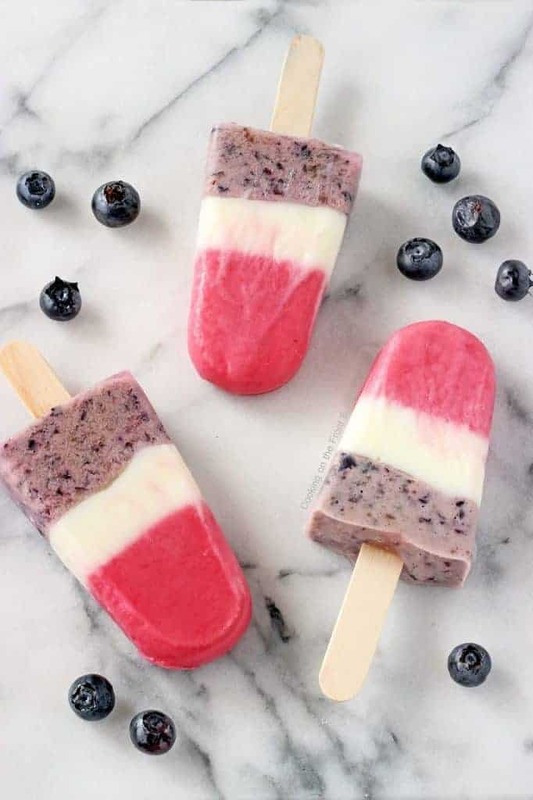 These delicious patriotic yogurt pops which will be perfect to cool the kids down on a hot 4th of July and they are stuffed full of natural fruit. The red, white and blue comes from the strawberries, yoghurt and blueberries, and if you have any ingredients left you can mix them together to make a yummy smoothie! 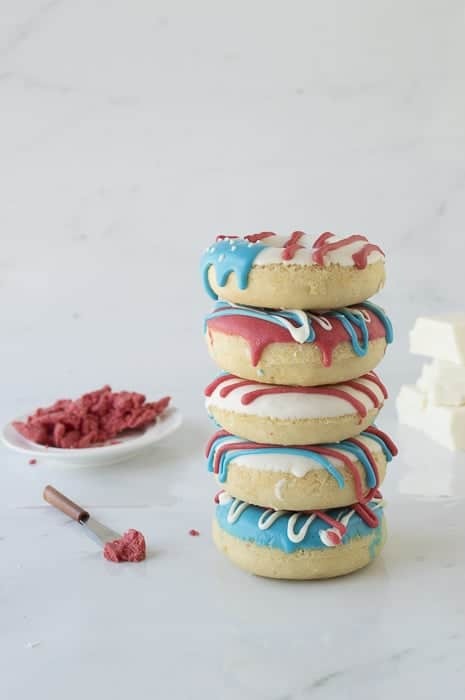 We just had to share these awesome American flag donuts, don’t they just scream July 4th desserts? 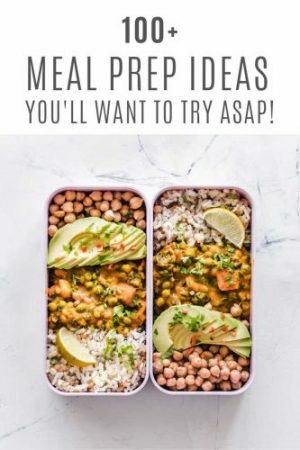 The kids are just going to gobble these up, and since you’re a busy mom I won’t tell anyone if you just buy the donuts from the store and then follow Beth’s instructions to decorate them! 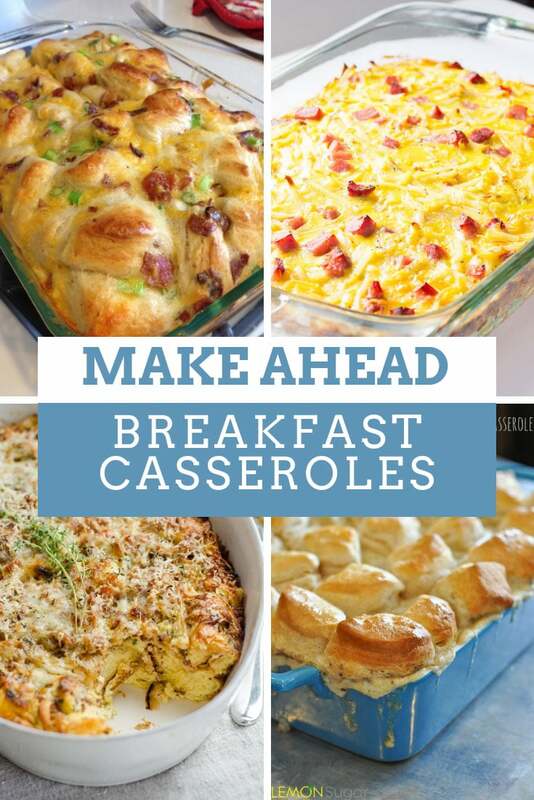 Are you having fireworks to top off your 4th of July celebrations? 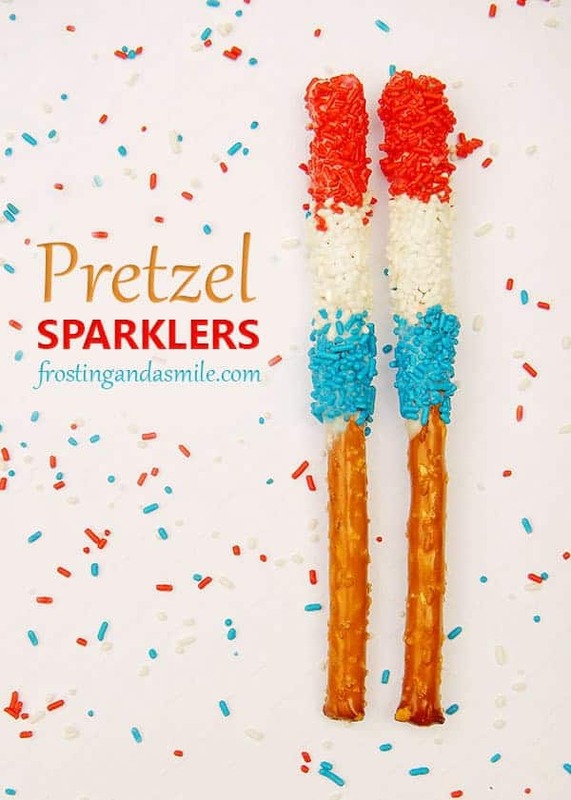 If you are then these pretzel rod sparklers will make the perfect accompaniment. You can buy the pretzel rods from the store, and then get the kids to help you decorate them ahead of the party. 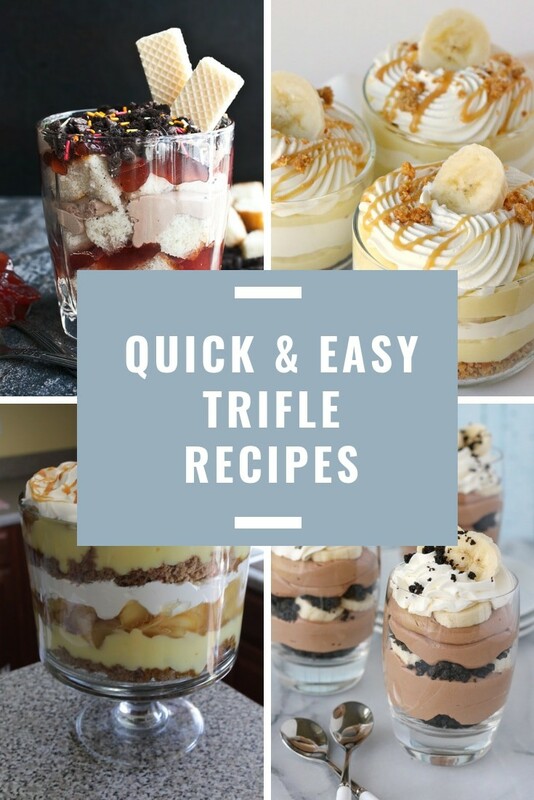 When you’re done display them in a jar or wrap them in cellophane for a great party gift. 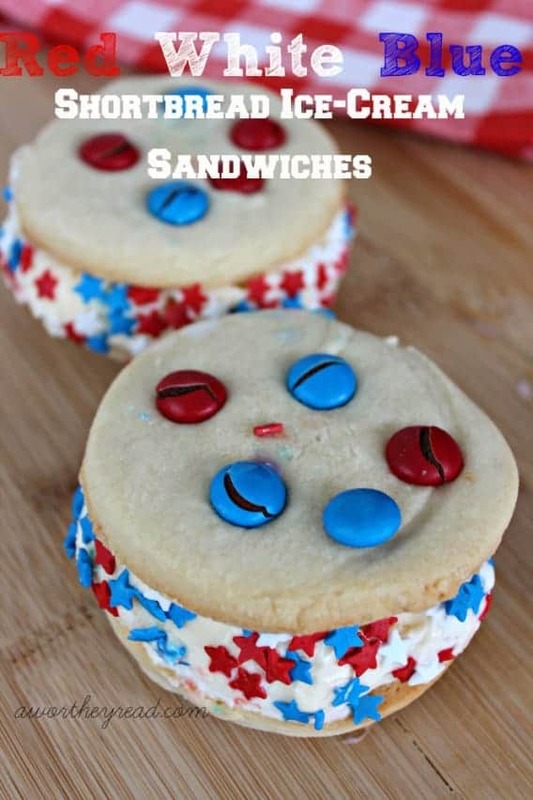 Another wonderful July 4th dessert to help the kids cool off are these very patriotic red, white and blue ice cream sandwiches! 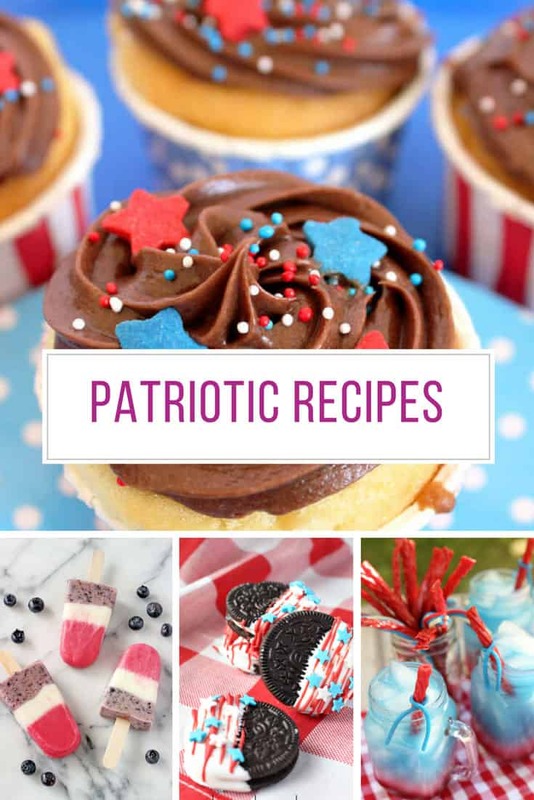 Whether you bake the shortbread cookies yourself using Tatanisha’s recipe, or you cheat and pick some up at the store, we think this would be a wonderful 4th of July kid’s activity. 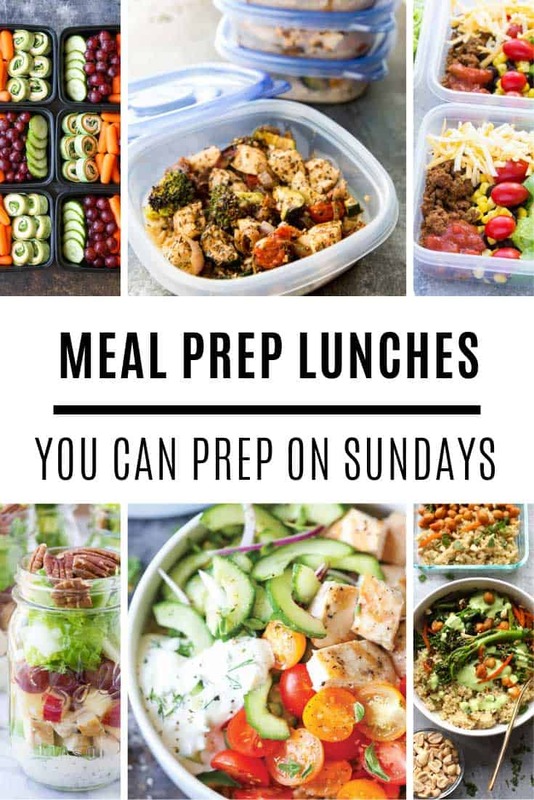 Lay the cookies and ice cream out on the table, with the ingredients they need to decorate them and let them have a blast designing their own sandwiches. These tiny red, white and blue star sprinkles would be the perfect addition to those ice cream sandwiches! 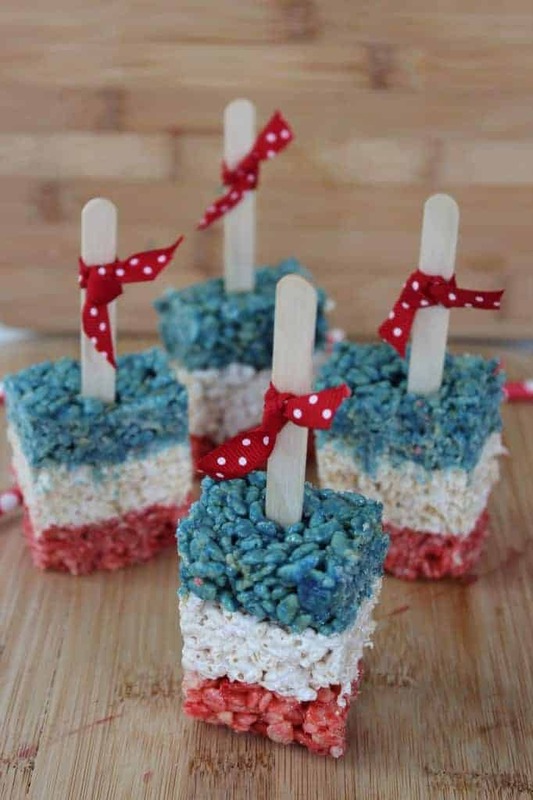 We don’t think a 4th of July desserts for kids list can be complete without patriotic Rice Krispie treat pops, do you? 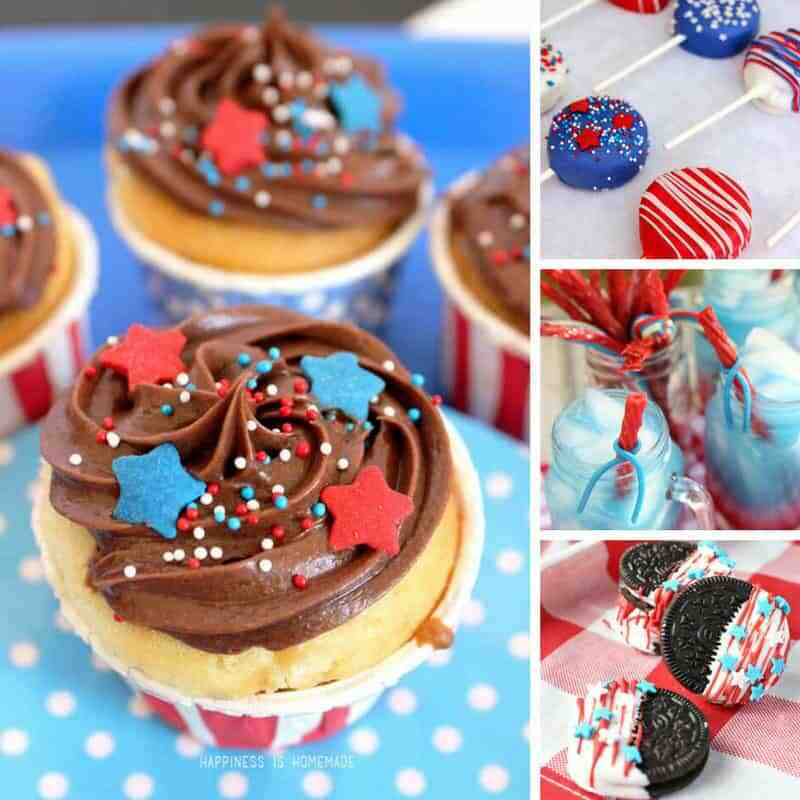 If you’re looking for a no fuss treat to make for a July 4th party then these are the perfect choice. Oh and you could make these for Halloween, Valentines or Christmas just by switching the colours!